Scheffel Foot Center Blog When Does an Ingrown Toenail Require Medical Treatment? Unless you’re a ballet dancer or get regular pedicures, your toenails are probably something you don’t think about a lot. A healthy toenail lies flat across the nail bed on your toe, but when your toenail grows into the flesh at the edge of your nail bed rather than straight out, the pain gets your attention. You may have gotten an ingrown toenail because of a toe injury. Or you may have developed habits that increase your risk, such as cutting your toenails on a curve, rather than straight across, or wearing tight or pointed shoes. If you get ingrown toenails a lot, you may have inherited curved nails or fleshy nail beds that require extra care. 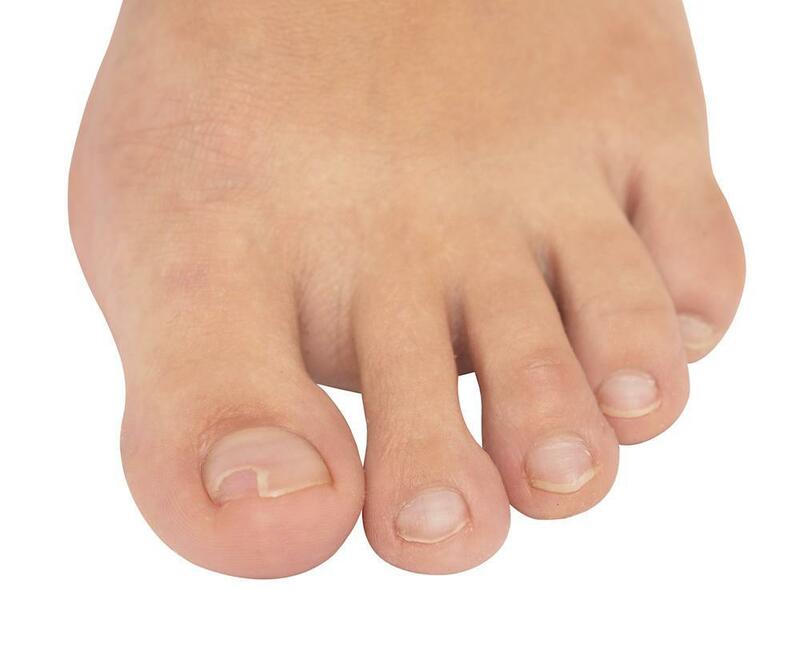 Your big toes are most susceptible to ingrown nails, but any toe can develop one. You can try treating your ingrown nail with over-the-counter numbing solutions or by soaking your feet in warm water and then gently lifting the nail out of your flesh. However, some ingrown toenails require medical attention. Heat, redness, and pus are all signs that your toe may be infected, requiring immediate medical attention. Redness that spreads down your toe or across your foot is another sign of infection. Untreated nail infections can spread to other parts of your body, causing severe complications, including a bone infection, gangrene, and sepsis. If your ingrown toenail affects your gait or impairs your everyday routine, don’t try to live with the pain. Getting proper treatment for an ingrown toenail gives you relief so you can return to your normal activities as soon as possible. If OTC remedies and hot-water soaks haven’t worked for you, it’s time to see the podiatrist. Expert ingrown toenail treatment is simple and fast. If you have diabetes or PAD, you should inspect your feet and toes daily. Both conditions affect sensation in your feet and toes, so you may not notice an injury or feel the pain of an ingrown nail. At the first sign of an ingrown toenail, seek treatment to reduce your risk of serious infection. If you have chronic ingrown toenails, Dr. Scheffel may recommend surgery to correct the problem. He can remove the part of your nail bed that’s blocking your toenail so it can grow in healthy and straight. Treatment for a common ingrown toenail is simple and straightforward. Dr. Scheffel numbs your toe and removes the portion of the nail that’s causing the problem. To get relief from your ingrown toenail and avoid the possibility of infection, call Scheffel Foot Center today or use the online form to request an appointment. How Effective Is Surgery in Remedying Plantar Fasciitis? Plantar fasciitis is a common cause of chronic foot pain, especially in active people and older men and women. While the pain can take a toll on your everyday activities, the good news is, it can almost always be treated without surgery. 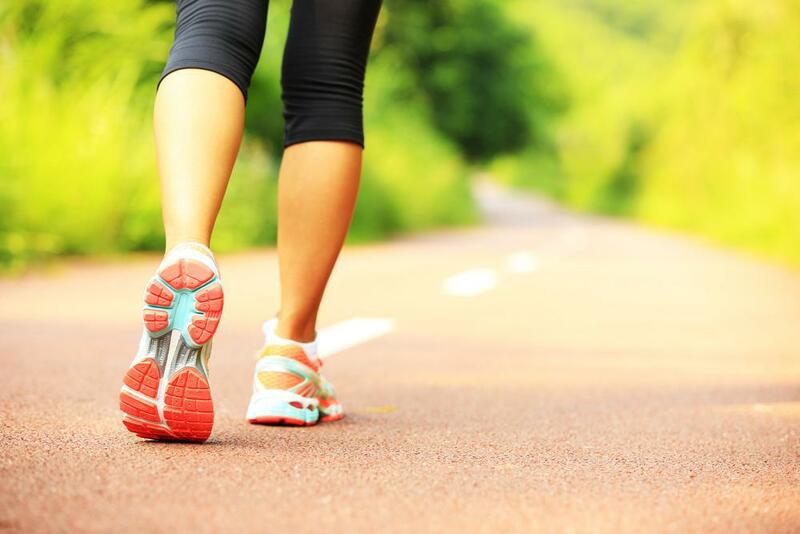 Diabetes means not only monitoring and managing your blood sugar levels but also taking care of your feet. 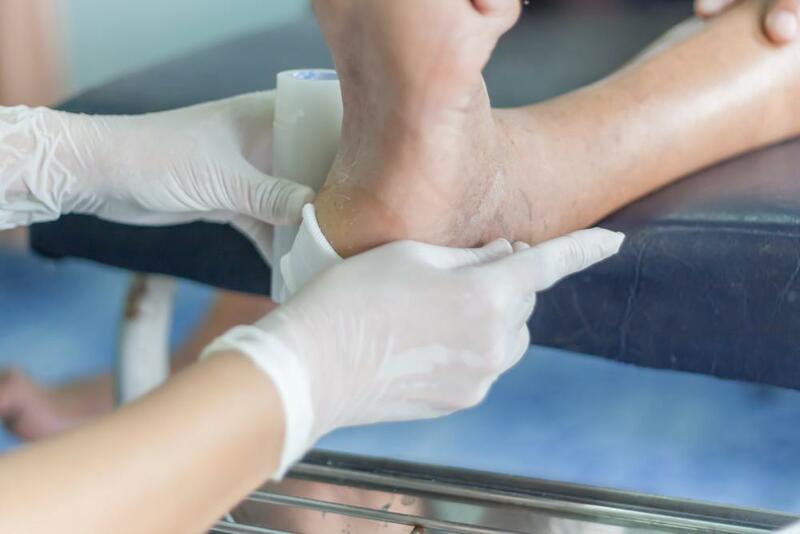 Complications from diabetic neuropathy can cripple, but these tips from Scheffel Foot Center will help you care for your feet. Bunion surgery can impact your productivity and ability to function at home. Here's what you need to do to your home to stay comfortable and happy during the days after your bunion correction. 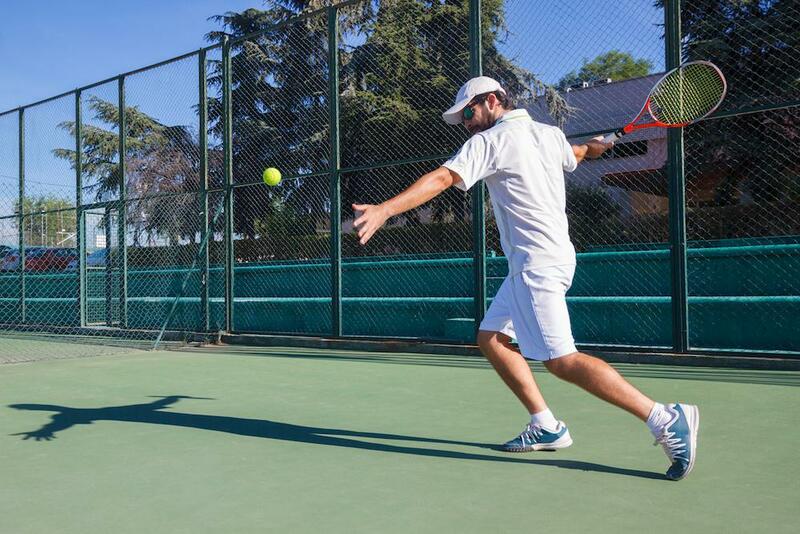 One pair of shoes may feel at home on your feet, but various activities have different demands. 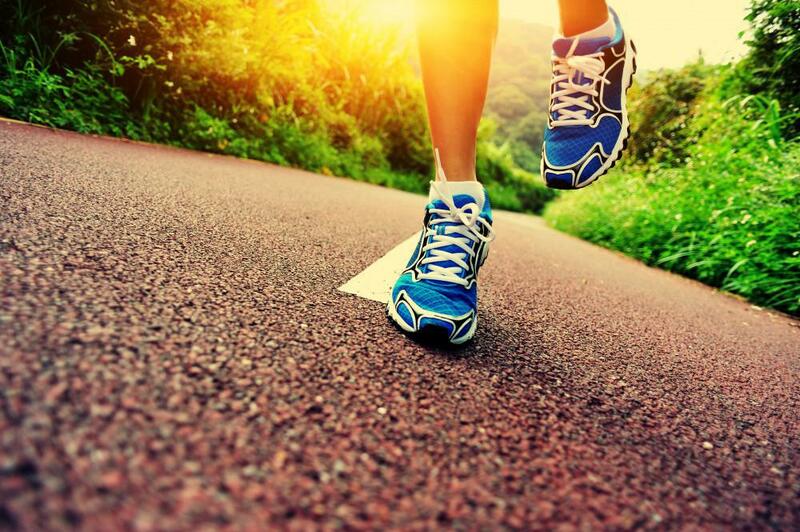 The best shoe for walking is likely not your best option for a sport involving running, jumping, or fast changes in direction.